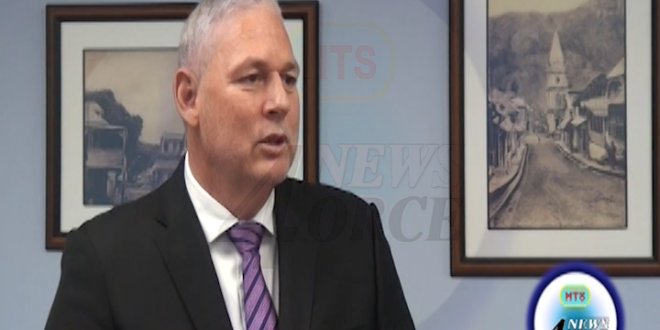 Prime Minister Allen Chastanet Has Broken His Silence On The Proposed ‘No Confidence Motion’ By The Opposition Saint Lucia Labour Party. Prime Minister Chastanet Says He Is Confident That The Opposition’s ‘No Confidence Motion’ Will Fail, When It Is Tabled In Parliament. The Prime Minister Also Disclosed That His Attorney General Will Issue “An Appropriate Response”, To The Opposition’s 60 Day Ultimatum, To Revisit The Multi-Million Dollar Fresh Start Arrangement.